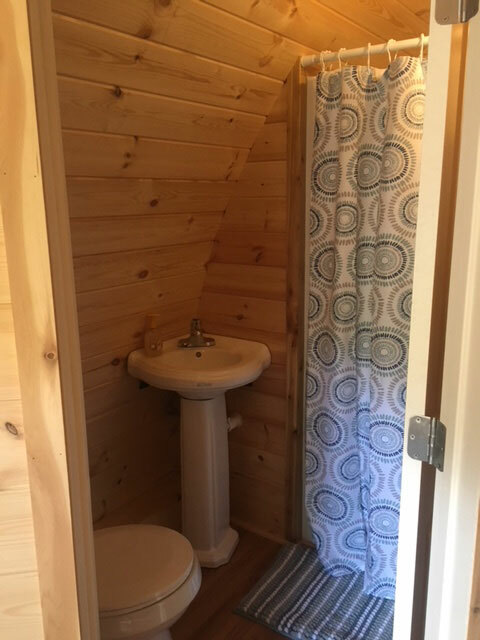 As a long-time Good Sam Club affiliate, this scenic park features 64 RV spaces, primitive tent camping, picnic areas, a restroom and shower facility with a laundry area and a lounge, wireless internet service, plus access to the Blowing Springs Trails and The Back 40 Trail. 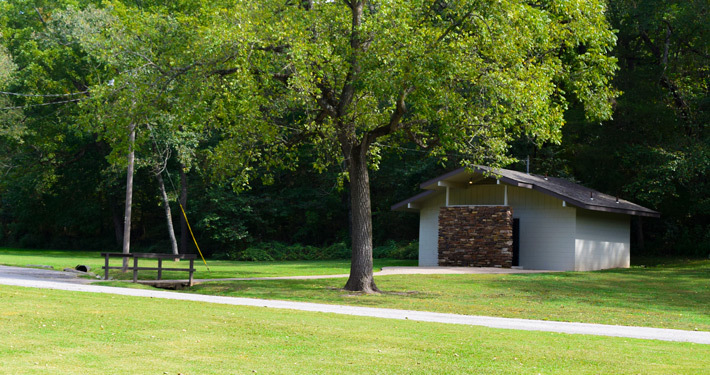 Tent and primitive camping is available in designated grassy sites. 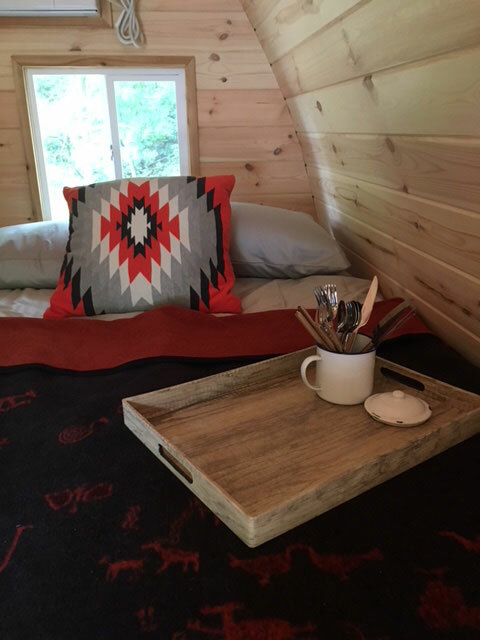 Each site includes a grassy area, camp fire ring, picnic table and parking area. Check out time is at 1 p.m. Check in time is at 3 p.m.
Quiet time is in effect from 10 p.m. to 6 a.m.
Reservations are accepted on a first-come, first-served basis. Call (479) 855-8075 for reservations. Reservations require a 1 night’s stay deposit. Cancellations must be received by 3 p.m. – 2 days (48 hours) prior to the date of the arrival to receive a refund. No refunds will be given for reservations on peak holiday weekends such as Memorial Day, Independence Day, Labor Day, Thanksgiving and the weeks of Craft Fairs (May and October). 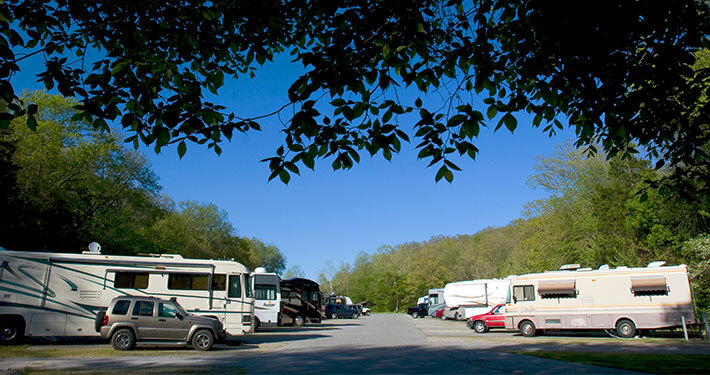 Upon arrival, each RV owner or Tent Camper must register for camping at the Park Office. 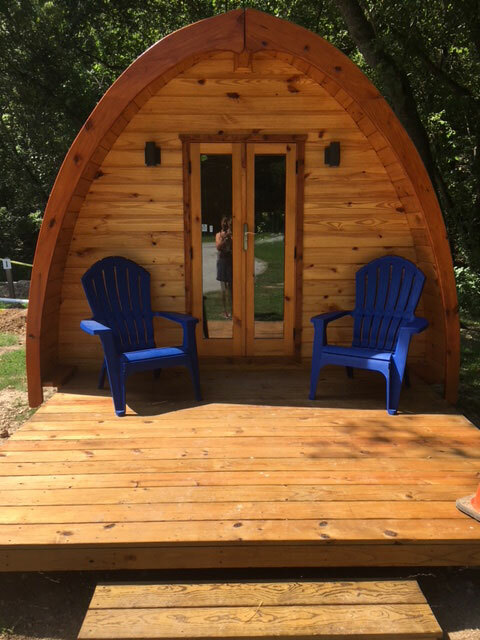 After hours arrivals can pick an available spot and fill out a registration form located in the Night Box on the side of the Park Office. The Park attendant assigns all RV sites and tent camp sites and has full authority to supervise and enforce park rules and regulations. Only one RV unit is allowed per pad: however, up to two vehicles are acceptable for pad occupancy without encroaching on the adjoining pads. 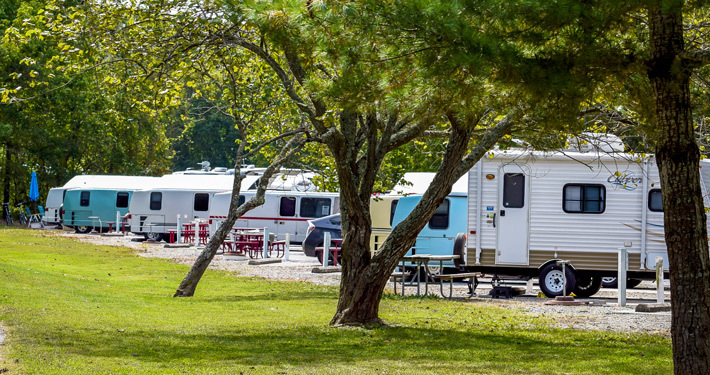 Parking of trailers, boats and other recreational equipment on a pad must be approved by the Park attendant and must be placed in the immediate area of the rented pad. Pad areas are from the power post to power post and do not include the grassy area. 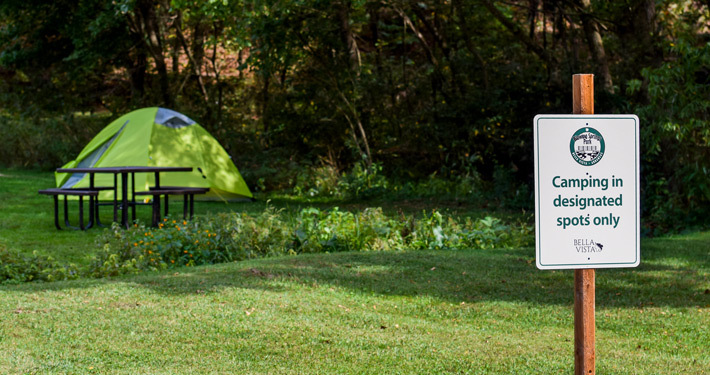 Tent and primitive camping is available in designated grassy sites. 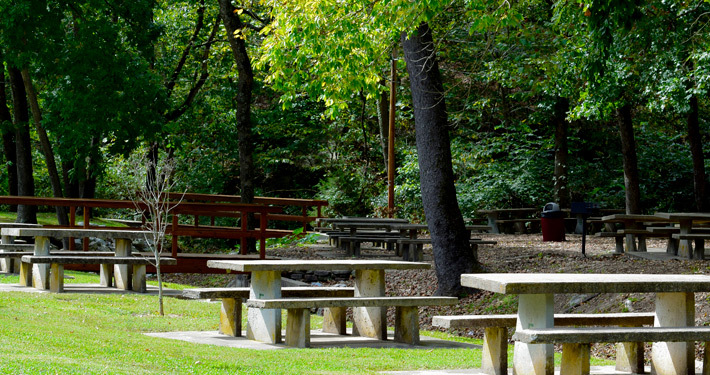 Look for special parking and square picnic tables which are for tent/primitive camping. All dogs must be on leash, and dog waste picked up and disposed of properly. 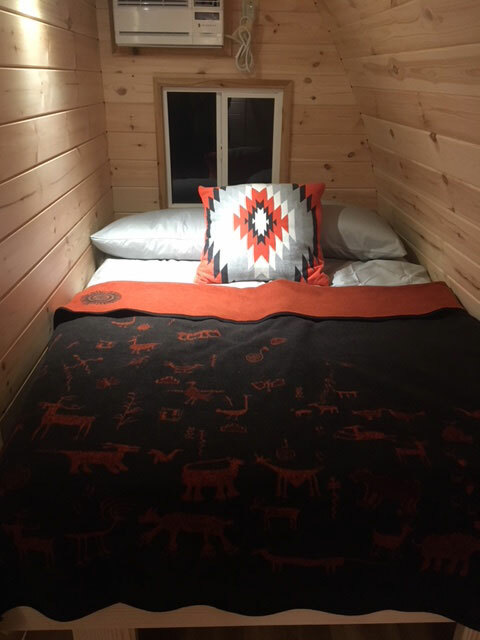 Fires are allowed in the tent/primitive camping sites – only in our provided campfire pits/rings. RV sites can use their own above ground fire pits (must be self-contained). Please be sure to safely extinguish all fires before leaving the site or retiring for the night. Burn bans must be observed and will be posted at the entrance to the park. The maximum camping period for POA Members is six months. The maximum camping time for Non-Members of the POA is 14 days. Extensions may be granted with written approval of management. 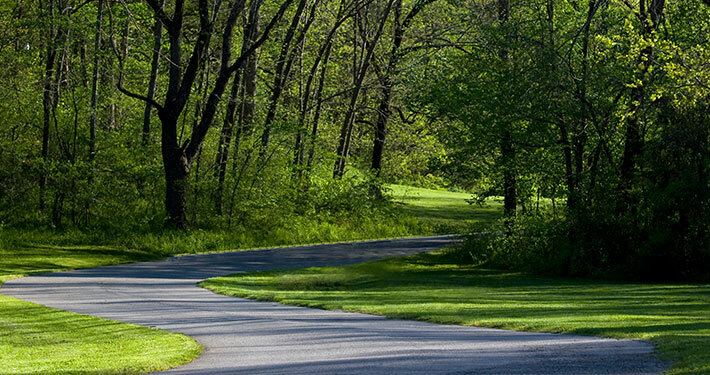 No unoccupied RV units will be permitted to remain in the park area for more than 24 hours unless prior arrangements have been made and a key left with Park attendant in case of emergency. RV units must supply their own adapters for electricity, water and sewer. Tampering with utility outlets is not permitted. If assistance is needed contact a Park attendant. Motorcycles and scooters must stay on the roadways and only be used for transportation to or from the individual’s pad. Laundry is not allowed on the exterior of RVs or on lines. 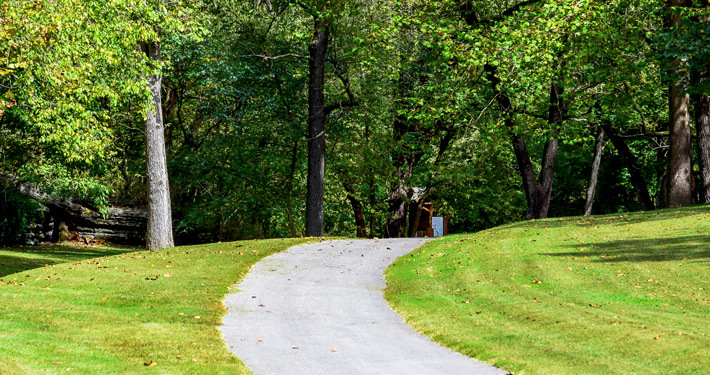 Guest fees apply to guests who are visiting Members and guests staying in Member’s camp sites. Freeze warnings will be posted at entrance of the Park, please disconnect your water hoses as instructed. 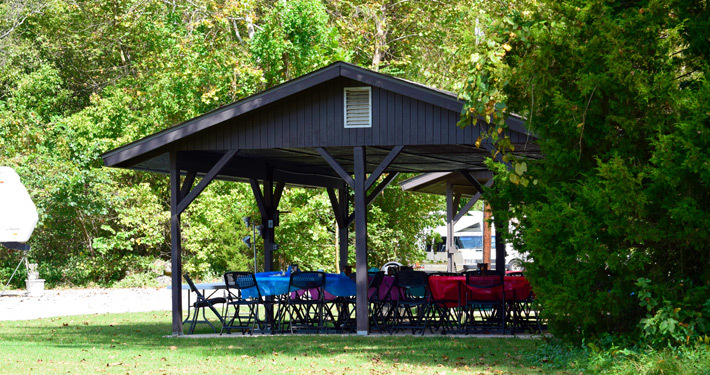 Park is available for events such as weddings, receptions, family reunions, civic events, concerts, etc. Pavilion only or the entire park for a fee, depending on the amount of space required. Call Riordan Hall for park reservations 479-855-8170.